Justice Gogoi studied in Don Bosco School, Dibrugarh before graduating from Delhi University's St Stephen's College. 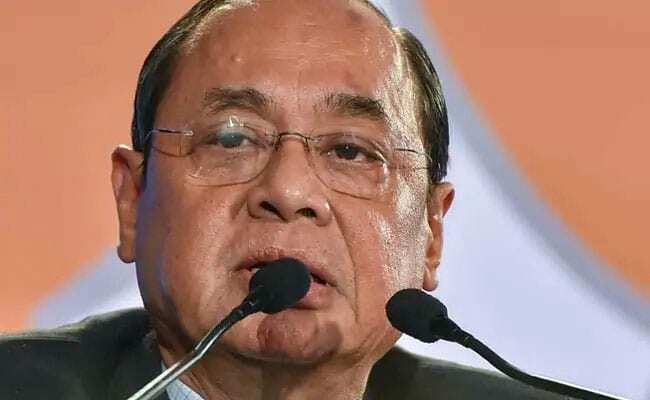 Justice Ranjan Gogoi will assume office on October 3 as the 46th Chief Justice of India. Justice Ranjan Gogoi, who is all set to become the next Chief Justice of India, has come a long way from Dibrugarh in Assam to reach the top position of judiciary - the first person from the Northeast to do so. Born on November 18, 1954, Justice Gogoi studied in Don Bosco School, Dibrugarh before graduating from Delhi University's St Stephen's College. Justice Gogoi, 63, hit the headlines in January by holding a controversial press conference along with three other senior-most judges of the top court and four months later he once again drew everyone's attention with his remark, "independent judges and noisy journalists are democracy's first line of defence". A "revolution, not reform" is needed to keep the institution of judiciary serviceable for the common man, Justice Gogoi had said. Justice Gogoi would assume office on October 3 as the 46th Chief Justice of India.